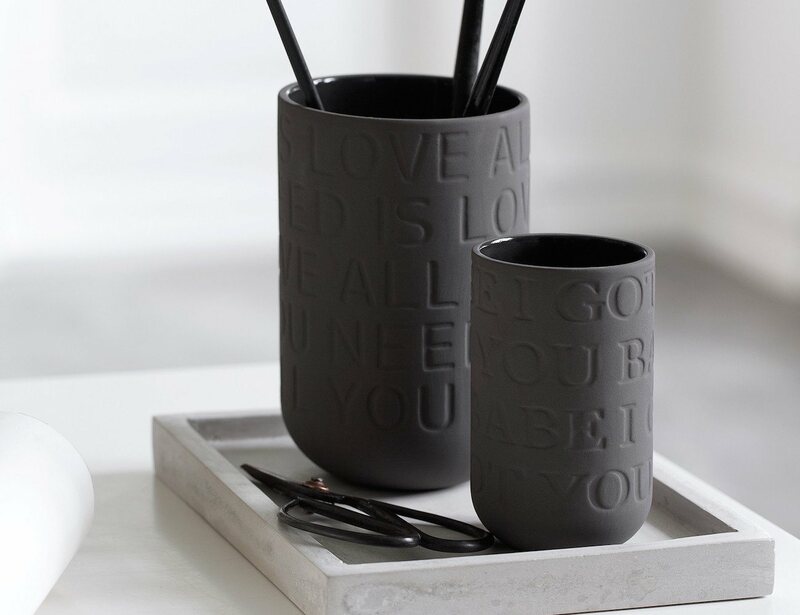 The Love Song Vase is a perfect design romantic souls would love having at home. 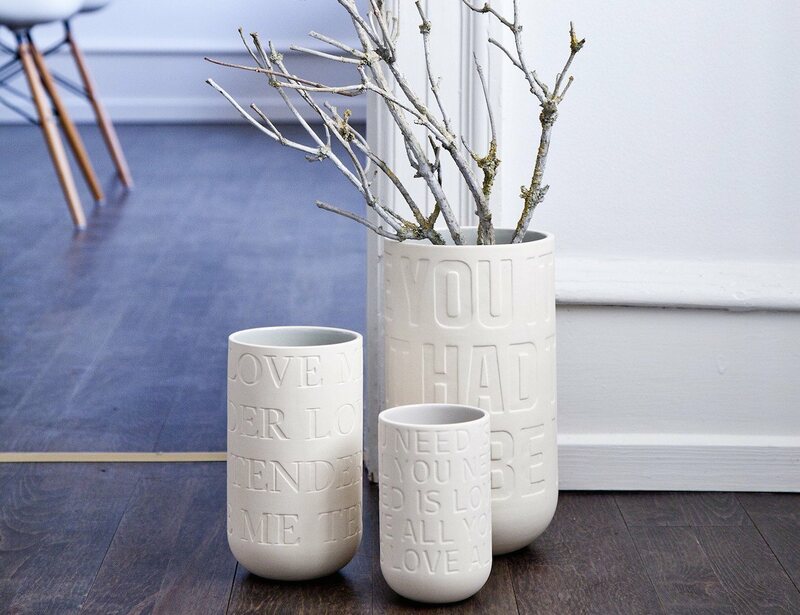 This is because these beautifully designed ceramic vases have been etched with popular lines from love songs. 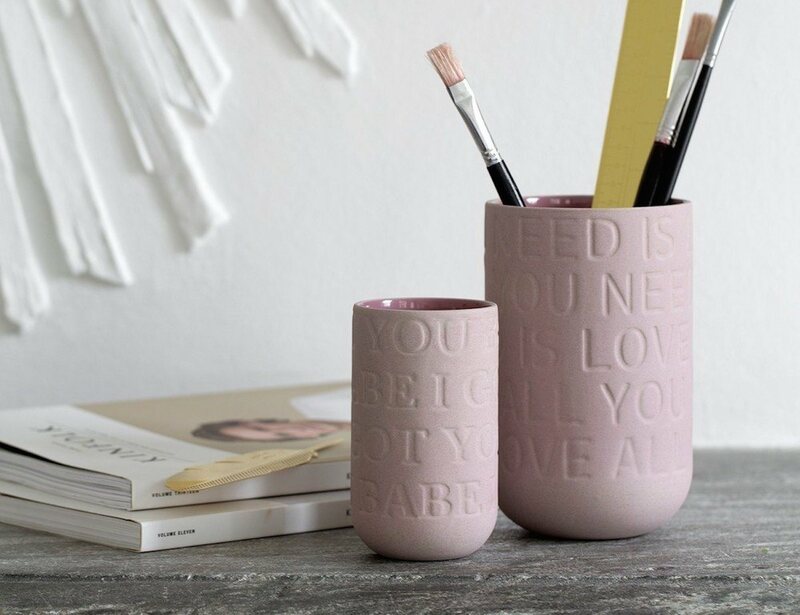 The raw surface of the ceramic together with the lines from love songs makes these an amazing home decor item for modern homes. 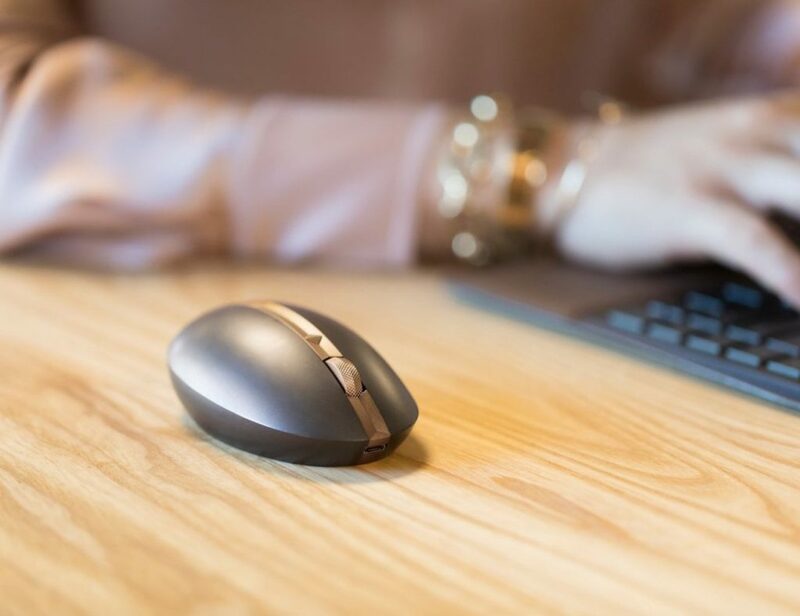 Use it to store your favorite florals or even as a normal pen stand at your work desk, the vase will look great either way. 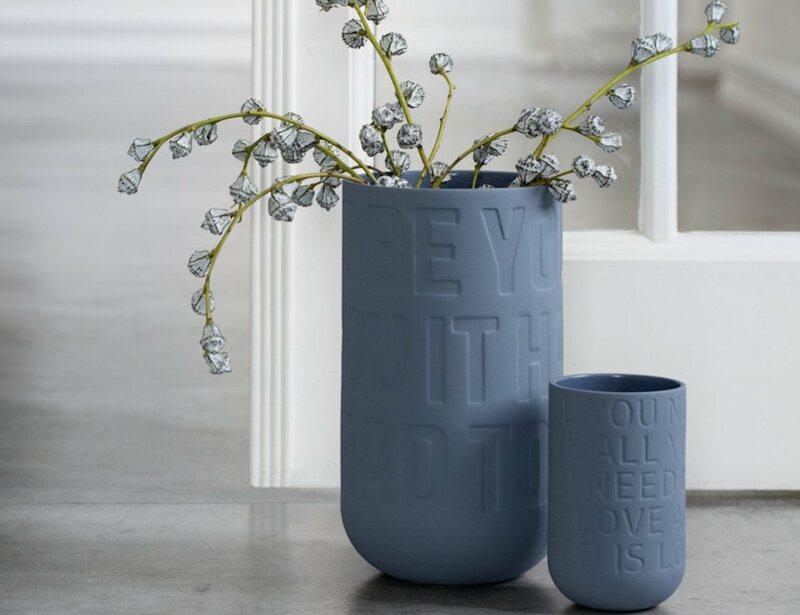 Infact, what’s truly admiring is the smooth glaze on the inside of the vase which complements the raw outside surface in an eye-catching way. 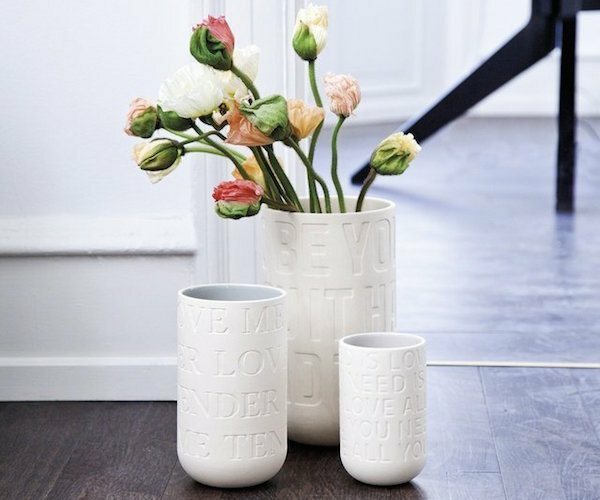 Available in different sizes and two gorgeous colors of Limestone White and Rose, it will be a pleasure having a couple of them indoors.